Getting into DIY fashion is all about fulfilling your creative side but how can you do that if you don't have all the necessary materials? Getting into DIY fashion is all about fulfilling your creative side but how can you do that if you don’t have all the necessary materials? When you use all the wrong materials to make your projects, it may not turn out to be as what you expected then you’ll end up not wearing the piece you’ve put so much hard work in. These are not just your average regular scissors. Fabric scissors also known as fabric shears, are sharper than a normal pair of Fiskar scissors you buy in the school supplies section at the store, in which those are a bit more dull. However, of course you can use normal pair of scissors for your DIY’s, but with using regular scissors you may not be able to achieve that nice clean cut with your fabric. Measuring tapes are handy for just about everything. I favor body measuring tapes way more than rulers because they’re flexible and portable. 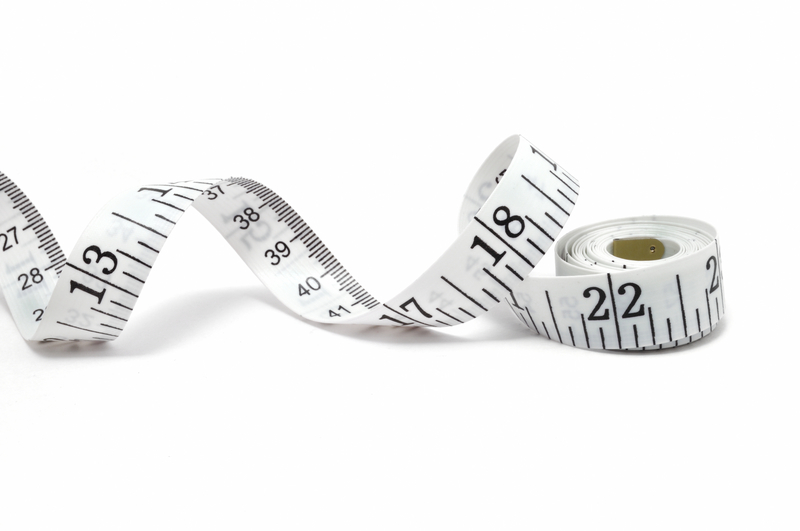 From my past experiences working at fashion retailers that attract diverse foreigners, the measuring tape is the most convenient tool to have when shopping for someone. It’s most important to have a measuring tape so that you can get accurate measurements. They’re very helpful when it comes to measuring the structure of one’s body in length and width. These are a huge necessity. You can use a lot of different types of markers to mark your fabric to help you. Some other examples are tailor’s chalk, water soluble pencils, air erasable markers. We all know when you’re making your DIY project, you want it to be as neat and accurate as possible. 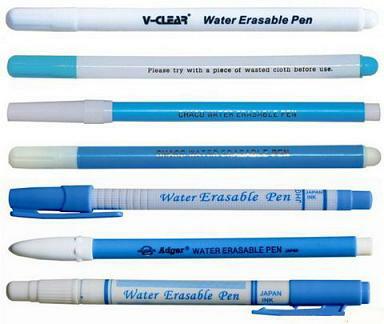 Using these writing utensils are great for visible guidelines for cutting your fabric. This is my favorite tool because I tend to be a perfectionist. I strive to make my sewing lines flawless or if anything, presentable! The seam ripper is self-explanatory and it’s most beneficial for any errant stitches you’ve made and want to redo. This is why I enjoy the seam ripper because with your DIY, no seam is ever permanent, there’s always room for improvement. A sewing kit can go a very long way for you. They also vary in quality and quantity with what each sewing kits consists of. Some of the items I’ve listed down will already be in the sewing kit but what also comes with it that is a must have is the assorted sizes in needles, thread, various buttons, safety pins, needle threader, thimble, pincushion, and much more. A sewing kit is great for on the go in case of any slight wardrobe malfunctions or even great for starters beginning in to the craft of sewing. Next post 10 Makeup Essentials For Beginners. If You Are Just Getting Into Makeup Read This!